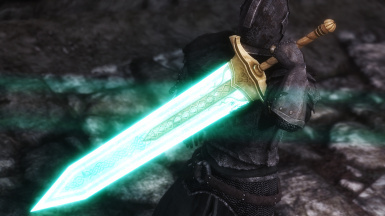 The remake of the Lorkhan Moonlight Greatsword I made months ago. 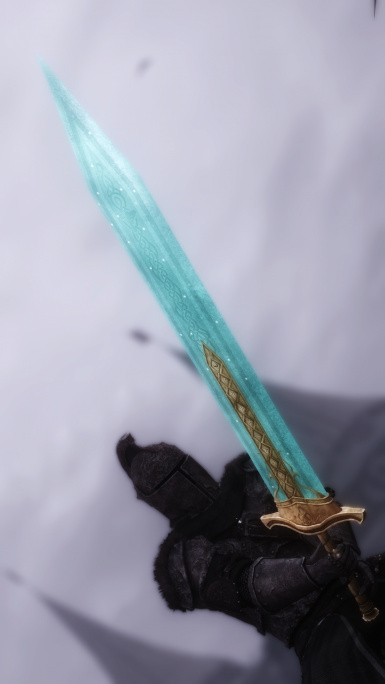 Now with new and detailed meshes, and also new and better textures. 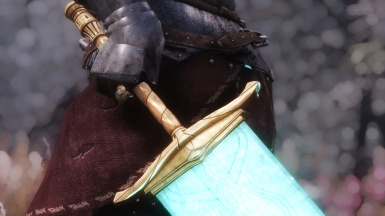 you can download them separately. 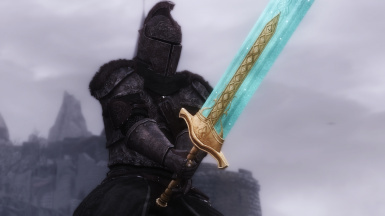 You don't have permission to use any asset of this mod in any circumstances. 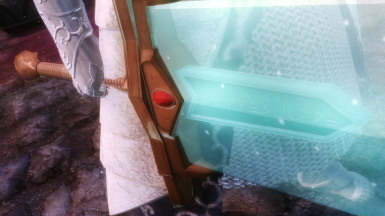 Feel free to translate it, no permission required. 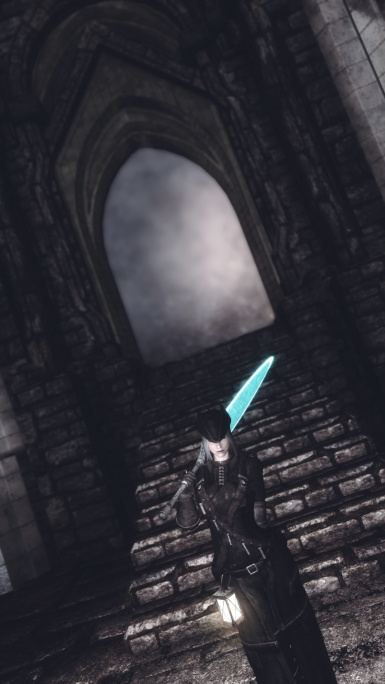 Note: All of the assets on this mod was 100% made by me, nothing here was converted from other games. 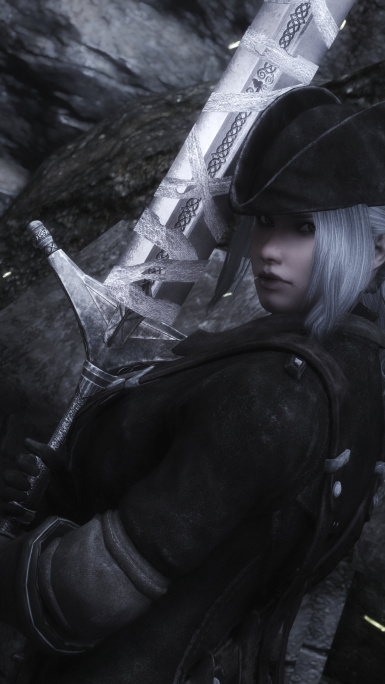 We made to the hot files guys, I am so happy, thanks to all of you!! 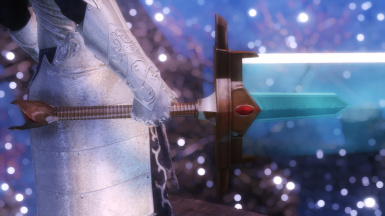 SINITAR GAMING MADE AN AWESOME REVIEW OF IT, TAKE A LOOK! 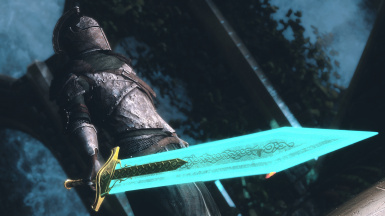 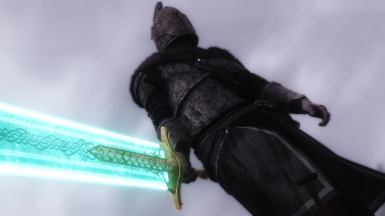 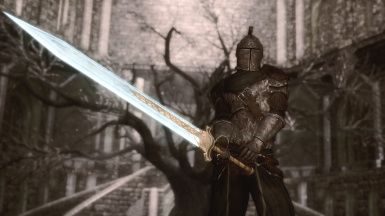 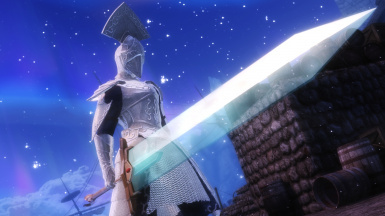 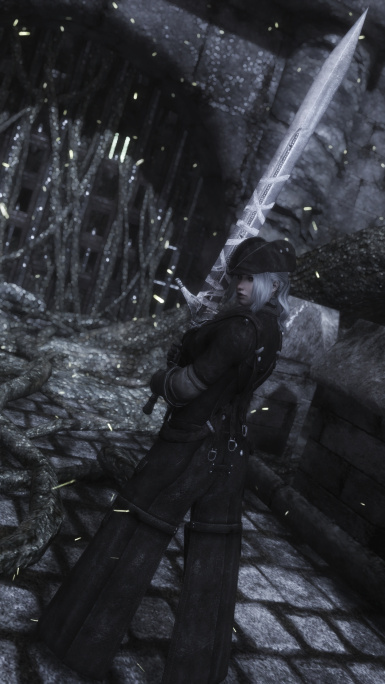 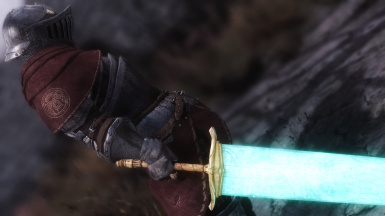 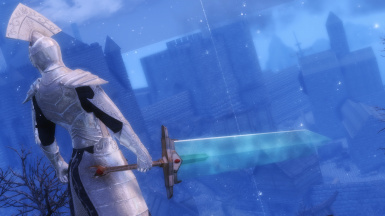 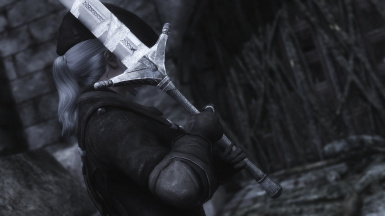 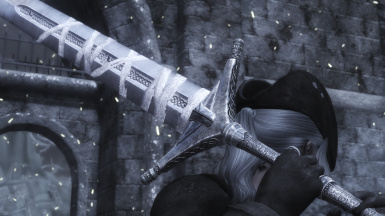 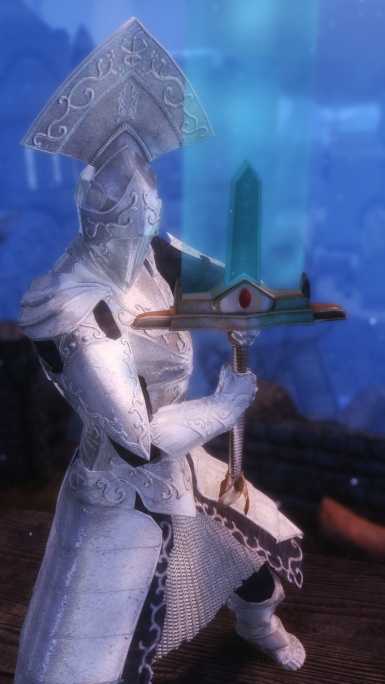 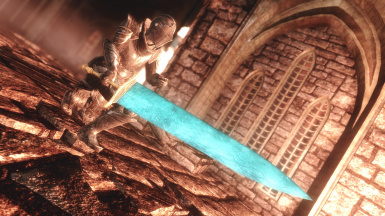 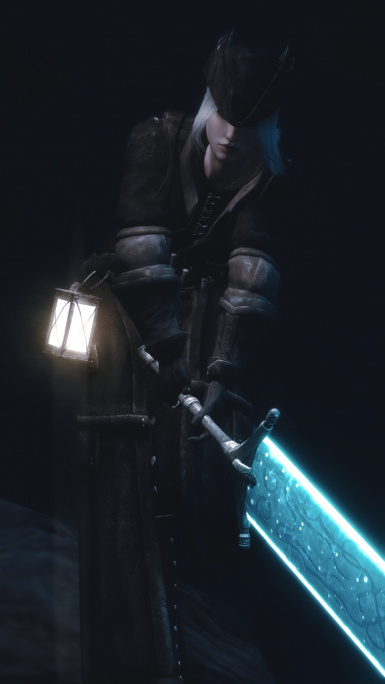 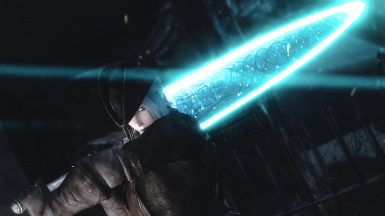 The mod features a complete remake of the Lorkhan Moonlight Greatsword, this time I bring you all the most famous Moonlight Greatswords featured on From's games. 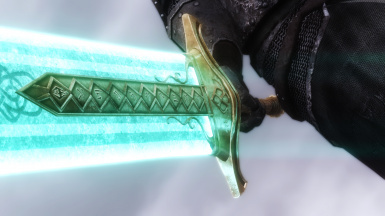 Complete remade textures, meshes and animation effect of the blade. 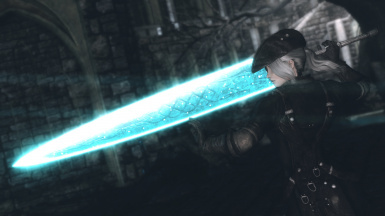 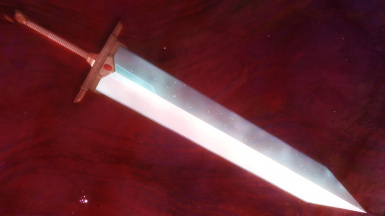 The blade of this greatsword shines like the brilliant rays of the moon. 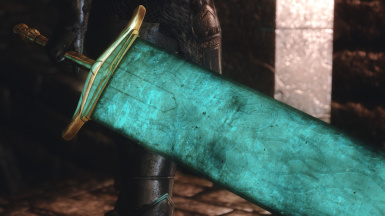 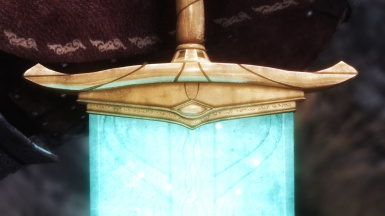 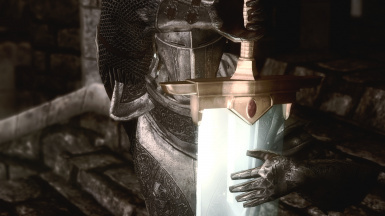 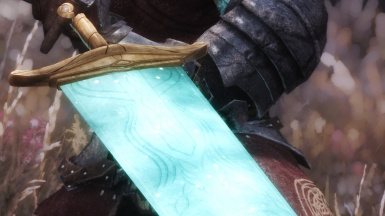 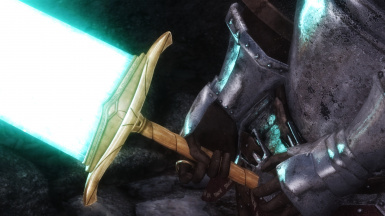 In the oldest legends, rarely spoken of today, it is said that the sword was born from a fragment of Lorkhan's Soul. 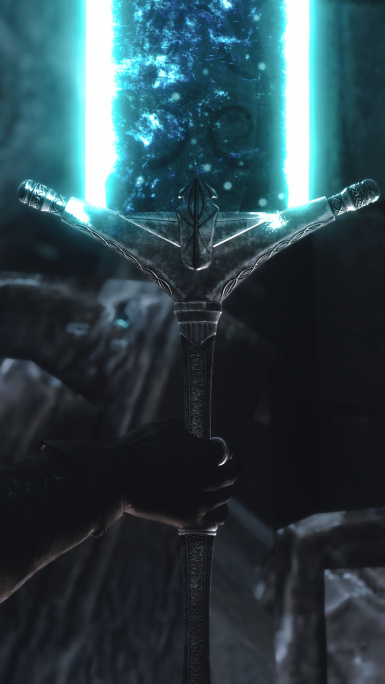 NOTE: IF YOU DECIDE TO DOWNLOAD SEPARATELY YOU CAN USE ALL 4 ESPS AT THE SAME TIME WITH NO PROBLEMS. 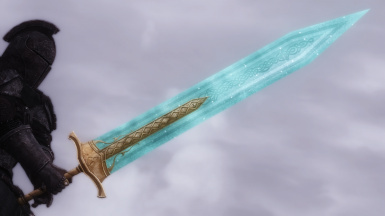 There is 4 diffent files for you to choose, which one being a different Moonlight Sword. 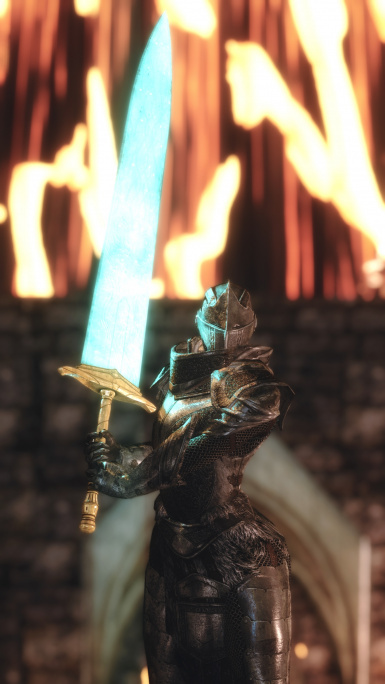 When pale moonlight dances around the sword, and it channels the abyssal cosmos, the blade will unleashe its true power through the light of Lorkhan. 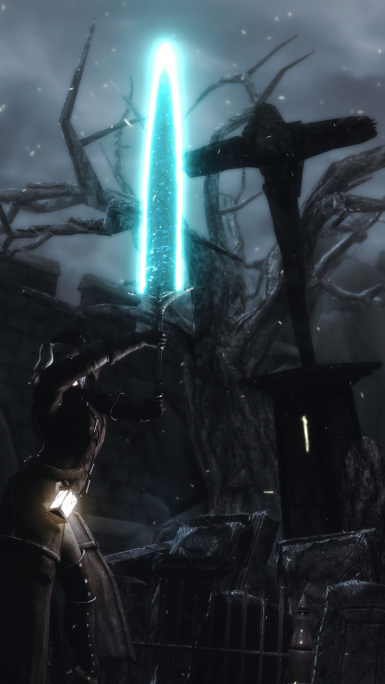 The Lorkhan Moonlight Greatsword can channel the power of the moon to destroy it's foes. 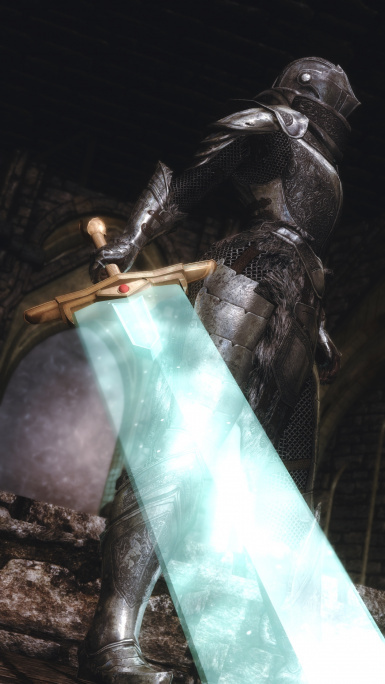 NOTE TO ENB USERS: if the glow is too strong, try lowering your ENB's WINDOWLIGHT Intensity, and raise its Curve. 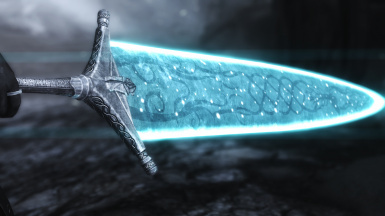 All the weapons can be found inside Eldergleam Sanctuary. 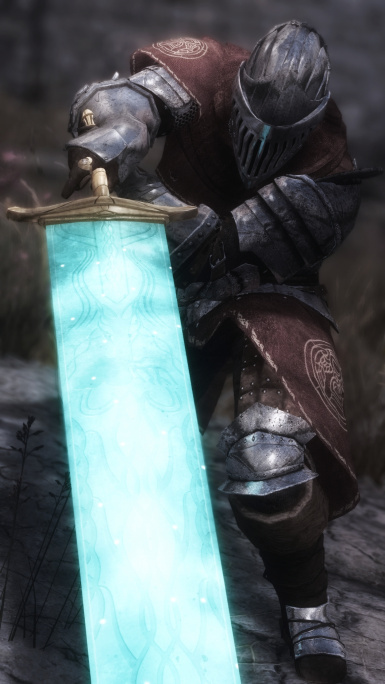 Just throw the Data folder inside your Skyrim folder. 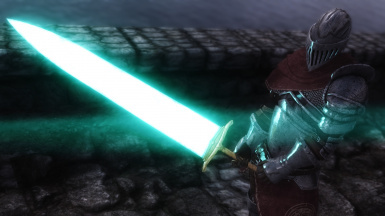 For his cubemap base "Coit Tower"